The Item Usage window allows you a convenient way to sort your most used ingredients or components on a daily, weekly or monthly basis. 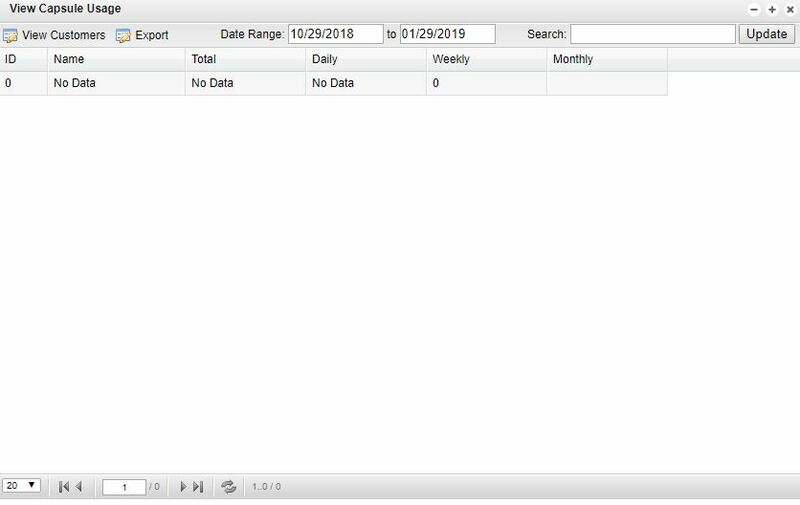 All of the ingredients found in the Item Usage window can also be sorted by ID or Name if you are attempting to find historical data on a particular component. However, … Continue reading "Item Usage"